This rich, full-flavored little bad boy will provide 30 minutes of pure smoking pleasure that leaves you wanting more. It has a solid tobacco core, hints of chocolate and almond, and a firm draw. 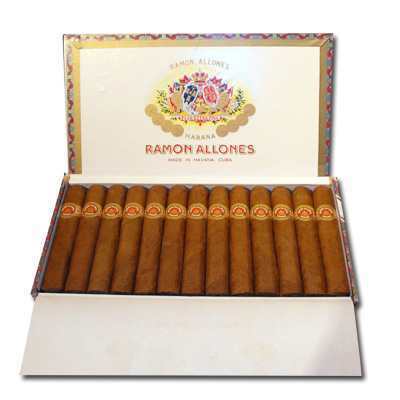 This cigar has a pleasurable range of aromas with an easy draw. It is powerful without being overbearing and it burns easily. 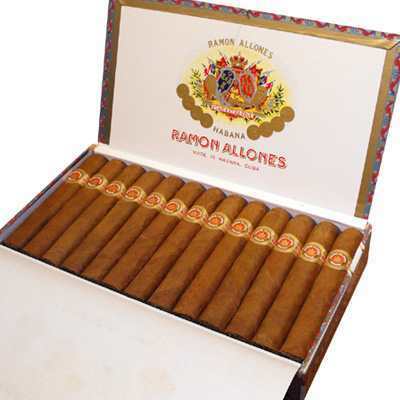 Rated 87 by Cigar Aficionado!